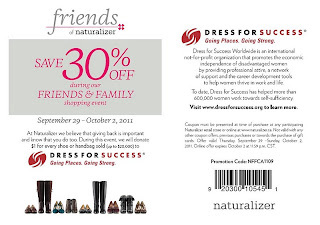 Naturalizer and Dress for Success: FREE shoes Giveaway! I hope that headline got your attention. 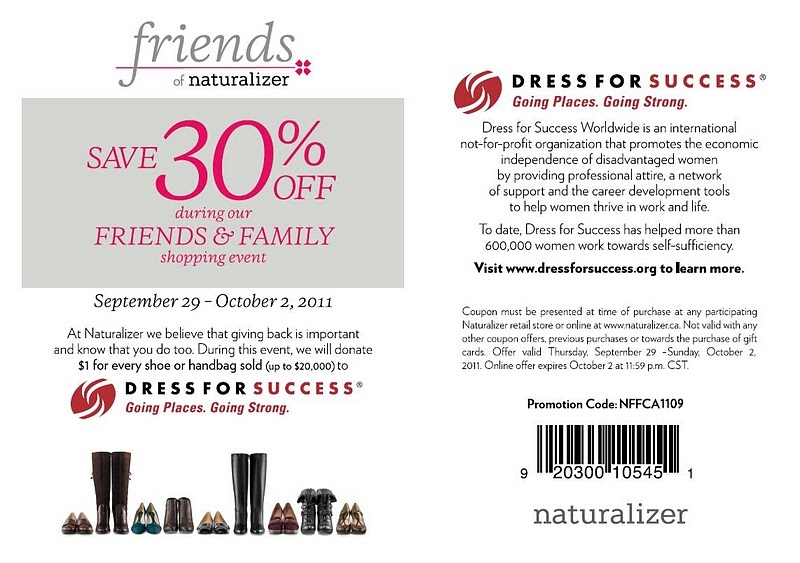 I'm soo excited to be working with Naturalizer and Dress for Success! Dress for Success was created to promote the economic independence of disadvantaged women by providing professional attire, a network of support and the career development tools to help women thrive in work and in life. Naturalizer shoes give women the incredible combination of style and comfort that lets you live your life and love your shoes. They believe that every woman should live life to her full potential, which is why they are proud to support an organization like Dress for Success. The organization fights for many of the same values that Naturalizer and their consumers hold dear, including helping women live their life to the fullest. The winner of the giveaway will receive a gift code to use on Naturalizer.com to select the pair of shoes that they would like to receive. This code will cover the cost of the shoes, tax and shipping so that there is no cost to the winner and no credit card information is required. Please note: Naya, a specialty brand of Naturalizer, and Naturalizer boots are excluded. From September 29-October 2, Naturalizer will donate $1 from every shoe or handbag sale – up to $20,000 – to one of three Dress for Success programs – and you can help decide how the money will be used by CLICKING HERE to vote for a program that inspires you the most. 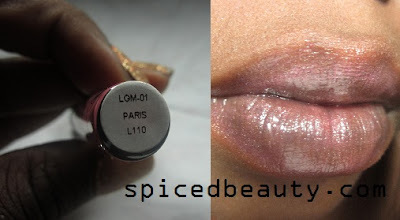 A few weeks ago I entered a L'oreal contest with this look. 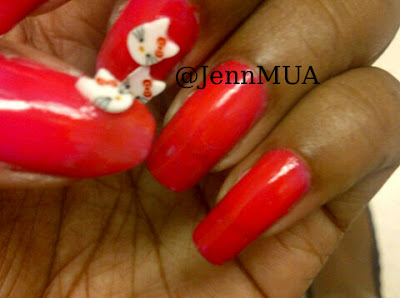 I didn't place but I still think this look is fab enough to feature on my blog. I recently got the 100 pcs Cane Nail Art Fimo Fruit Shaped Stick w/ Cutter kit from Born Pretty. If you don't know Fimo sticks are polymer clay that can be sliced and used as nail decoration. Look at the detail in the canes! The glue is not the strongest.. It takes a while to get the hang of getting the "perfect slice"
These are great if you're trying something new. If you can get the hang of cutting the sticks evenly & correctly... It's worth it. 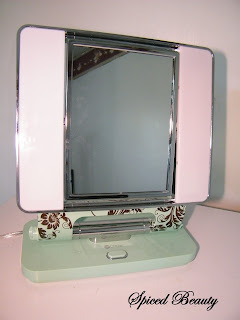 Have you entered my OttLite Natural Makeup Mirror Giveaway? Here is an example of what you can send (if this is your set up). 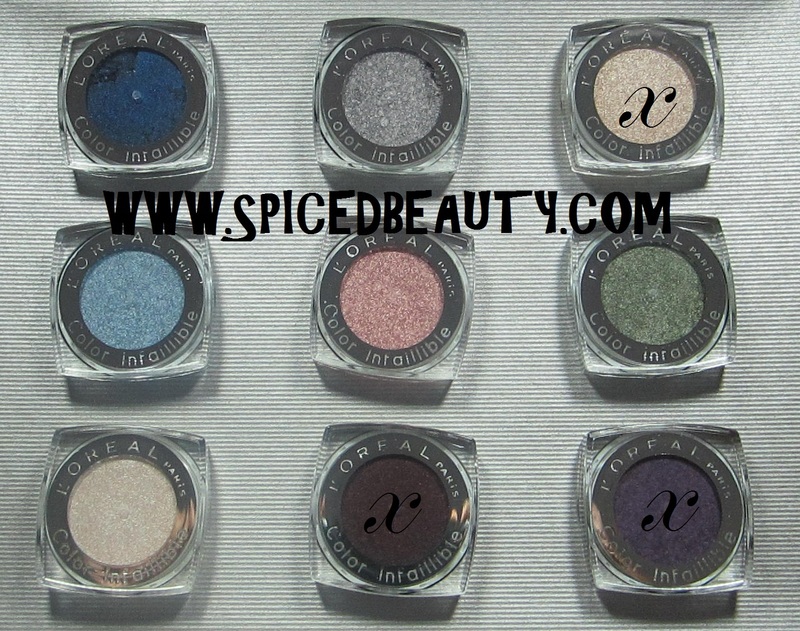 Last month, Make Up For Ever released a Smoky Couleur Collection exclusively at Sephora. Thankfully I got my hands on one of the hottest palettes right now *Happy Dance* This palette has a strong emphasis on Jewel toned colors just in time for Fall! 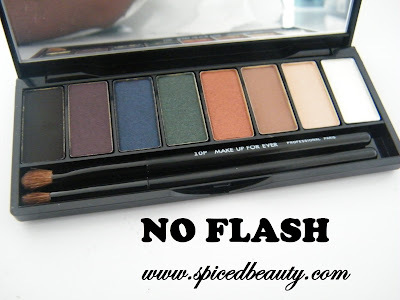 Smoky flirts with color with this limited edition palette that brings together the most beautiful, intense and smoky colors of the fall season. 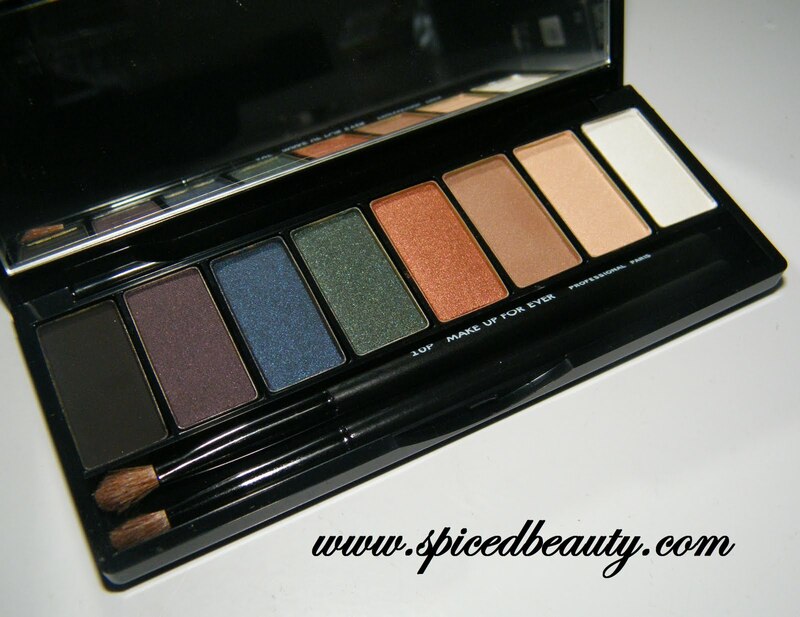 I'm not one for brushes that come with palettes but these are pretty nice! 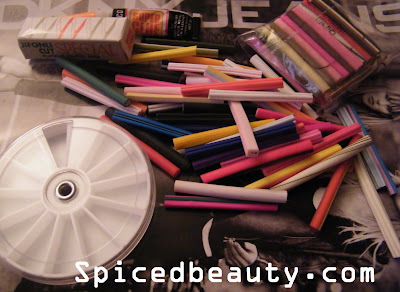 There made with natural bristles, specially designed by Dany SANZ(Artistic Director for Make Up For Ever). Interested in this palette? MAKE UP FOR EVER products can be found exclusively at all 26 Sephora stores throughout Canada, as well as online at http://www.sephora.com/. 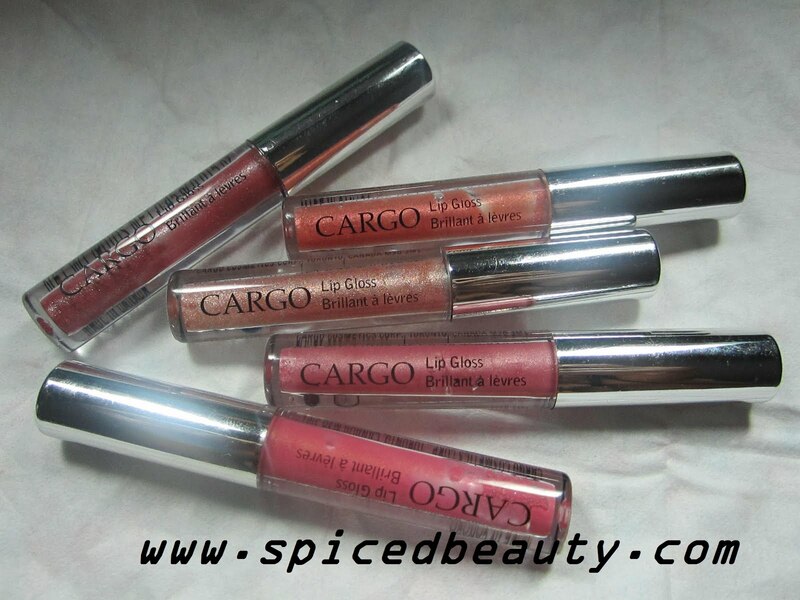 I recently received a CARGO Voyages Gloss Collection for review. 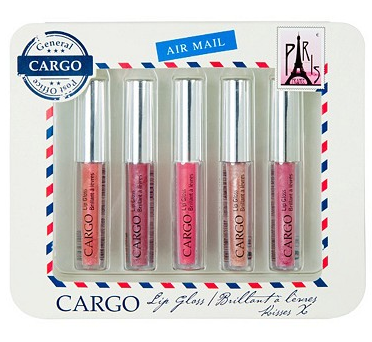 I'm a sucker for cute packing & color stories, so these became my summertime glosses. I was able to bring these babies everywhere! These glosses are thin but smooth. Four out of five have micro glitter....which can be a pain for some. This collection is $22.00 on ebeauty.ca. If your Canadian divide that into 5 adding HST.. that comes up to $4.97 each. 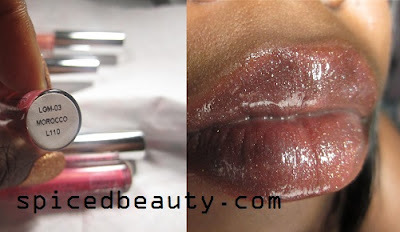 These colors are very sheer **It depends on your natural lip color**. I find that I have to do 2-3 applications to get some color pay off. My favorite colors are Tokyo, Paris & Serengeti. Las Vegas is too light & Morocco is too glittery. Do you change your fragrances each season? I'm more of a Bath & Body Works kinda girl, so I basically buy what smells good. Of topic I love their sales! 3 for 10, 75%-90% off and their freebies with purchases are my fav! I will admit that I might indulge in a holiday collection or two but overall I don't retire scents. Do you change your fragrances according to the season? 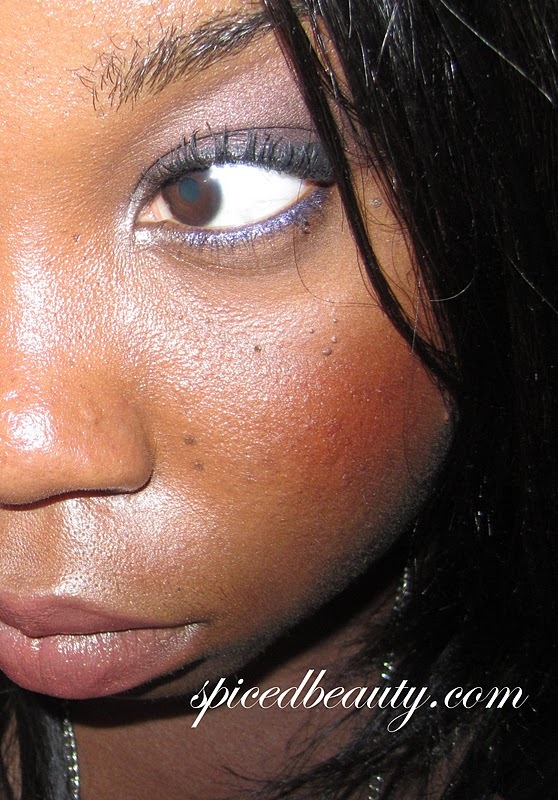 Every makeup artist + beauty junkie knows how important it is to have natural light/good lighting when doing your makeup. I remember my beauty days before I got my certificate.. doing my makeup before work in the bathroom. It would usually end up with me spending more time wiping it off than putting it on. Those are the times I wish I had a OttLite Natural Makeup mirror. 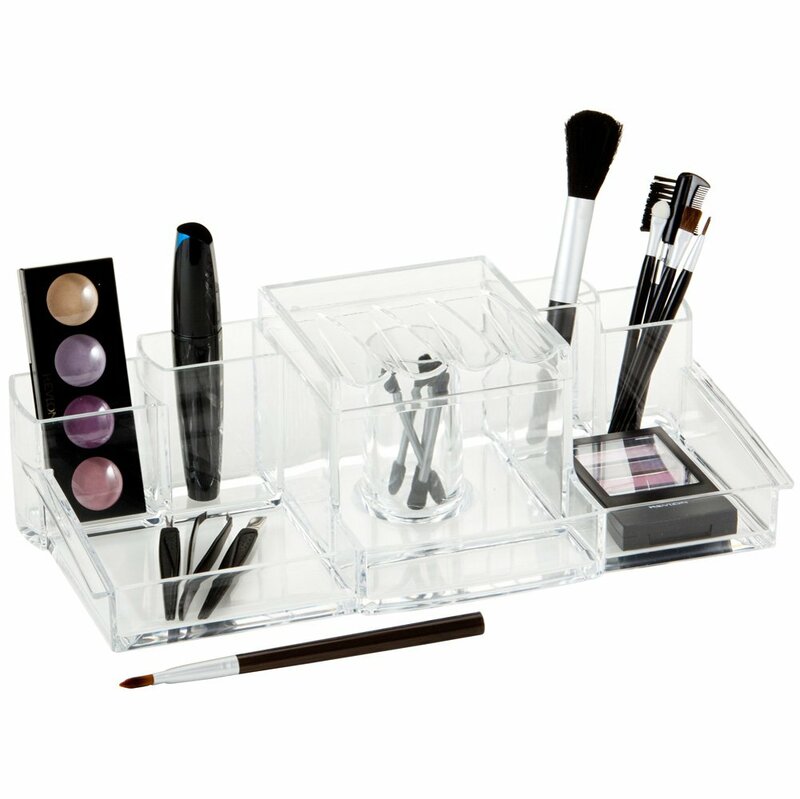 Bring the accuracy and beauty of OttLite natural lighting indoors to help you apply makeup flawlessly for a confident look with no surprises once you go outside. The secret to the OttLite Makeup mirror is the precise blend of light wavelengths – OttLite® 508 Illumination™. $69.99 is pricey for some but trust me it's worth the investment! 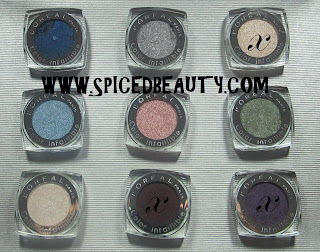 These swatches were taken with the Ottlite mirror. Doesn't it look like I was near a mirror! 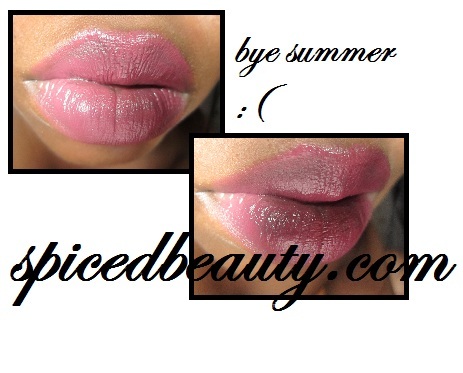 The number one lipstick that stayed in my bag for the whole Summer was MAC's Romancin'. Unfortunately it's no longer available since it was from the Adoring Carmine collection awhile back. 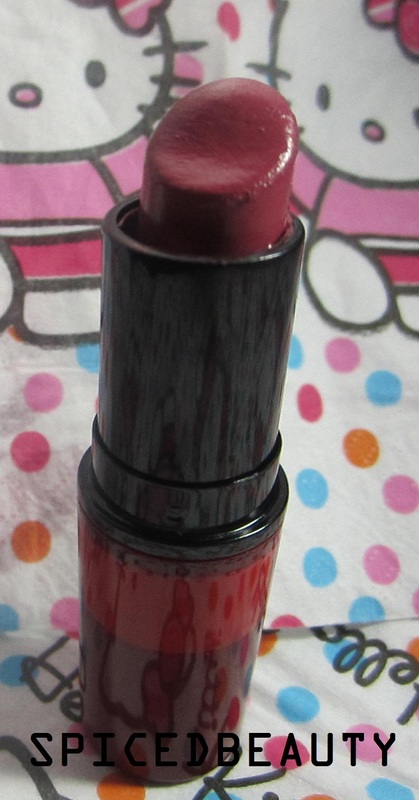 I'm so happy I got my hands on it at the MAC warehouse sale. 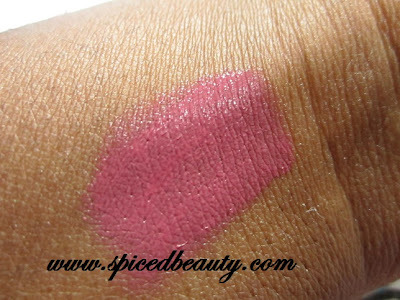 Romancin' is a creamy magenta lipstick. It will work for every skin tone especially WOC because it's blue based. What was your favorite summer lipstick? 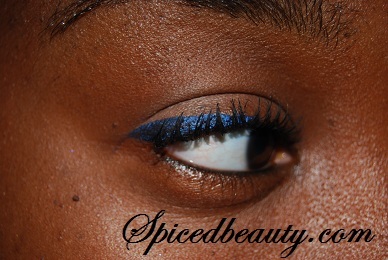 I've been on the hunt for a Navy blue eyeliner since I seen this picture of Rihanna. 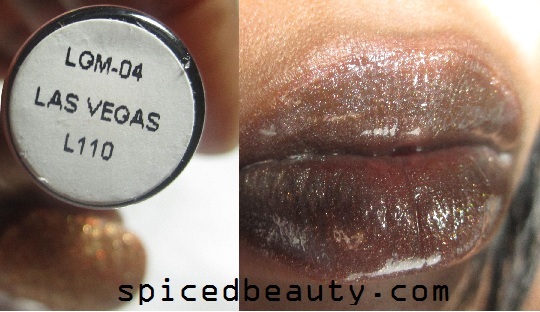 Every product I used so far to get this look has been either too dark, light,dry or just plain ugly. 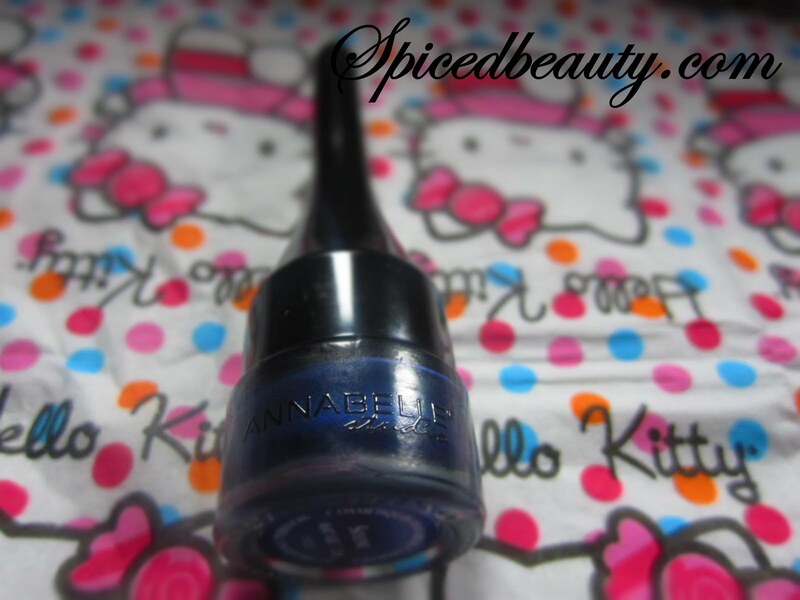 I gave up recently until I got the chance to try out Annabelle Smudgepaint in Skyline! Creamy gel-shadow + liner with a velvety smooth, crease free, smudge free texture that will survive anything life throws at you! Its long-lasting waterproof formula glides on easily for a mess free look. Multifunction- can be used as a liner and "shadow"
Some may forget to clean the brush because it's built inside the handle. Here is a picture of skyline. I didn't line my bottom lid heavily because I was going out to dinner. Love this color on my skintone! Ladies if you see these in stores.. pick them up!! I think these are definitely some of my Fall must haves. 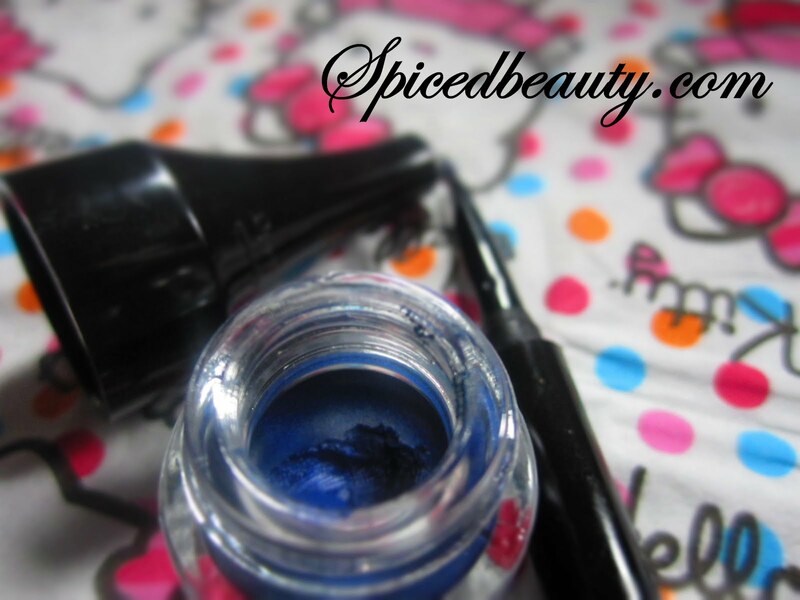 Are you a fan of Navy blue eyeliner?